/ What are some Current Examples of Oligopolies? The word oligopoly has been derived from the greek words “Oligi” meaning few and “polein” meaning sell. Oligopoly is essentially a kind of business where there are only a limited number of firms that control a particular market or provide a particular service. This type of businesses lies between monopolistic competition and monopoly and is also known as competition among the few. This leaves the companies with some semblance of control over pricing and these few firms are counter influenced by each other’s policies and behaviors. Economic regulatory geographical and other such conditions can form entry level barriers for these businesses. 1. Strict barriers of entry: There are strict barriers of entry and exit. Therefore, The sellers can get supernormal profits. The big enterprises control the market and small sellers play negligible role in it. Some firms might be so dominant that new firms might even think twice to enter that market. Hence, the sellers in the market are limited. 2. 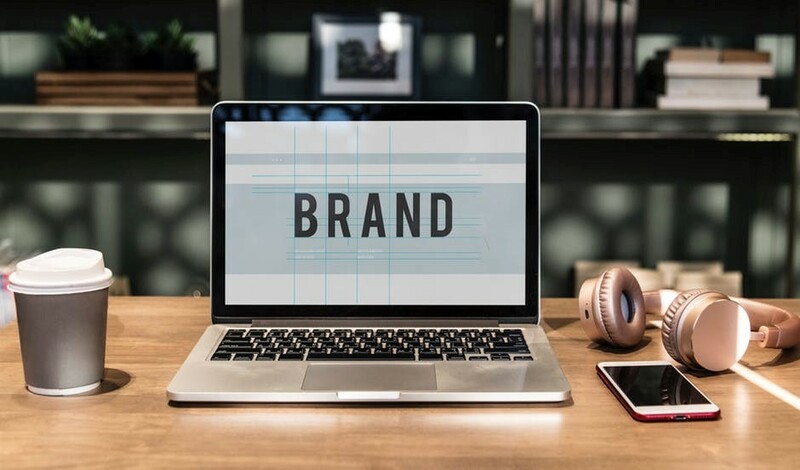 Advertisements and branding: The firms spend an hefty amount in advertisements and branding to differentiate their product from others and also to lure more buyers. Marketing plays a very important role in oligopoly. 3. Interdependence in making decisions: The larger firms do not take decisions on their own. They take into consideration the action of the rival firms and make decisions accordingly. 4. Very few sellers- There are extremely few sellers selling the product and hence, people only have limited choices as a result the sellers earn abnormally high profits. 5. High competitions: The few sellers in the market are very competitive and whatever step is taken by the rival firm is immediately countered the other firms. If the products being marketed by the few limited firms are homogeneous in nature then the business is termed as pure or perfect Oligopoly. This could include firms selling metals, cement, chemicals, fertilizers, and such. In Differentiated or imperfect oligopoly the products or services are differentiated such that, though they may be close substitutes of each other, the products manufactured by each firms has their own distinguishing features. The differentiation can be based on styling, benefits, pricing, quality, etc. This makes way for the companies to portray the uniqueness of their products, to their advantage and grab more market share. Examples of such products would include different brands of passenger cars and two-wheelers, branding of Pepsi Vs Coca Cola in Soft drinks, Airlines, etc. In collusive oligopoly the firms sit together and collude as to the product pricing and output to optimize the industry profitability and growth. If the cartel, thus formed, has full control over the members, as in case of OPEC (Organization of the Petroleum Exporting Countries), it can function as monopolies. In non-collusive oligopoly, the industries work independently of each other in determining the price and output of their products and compete with each other for market share.